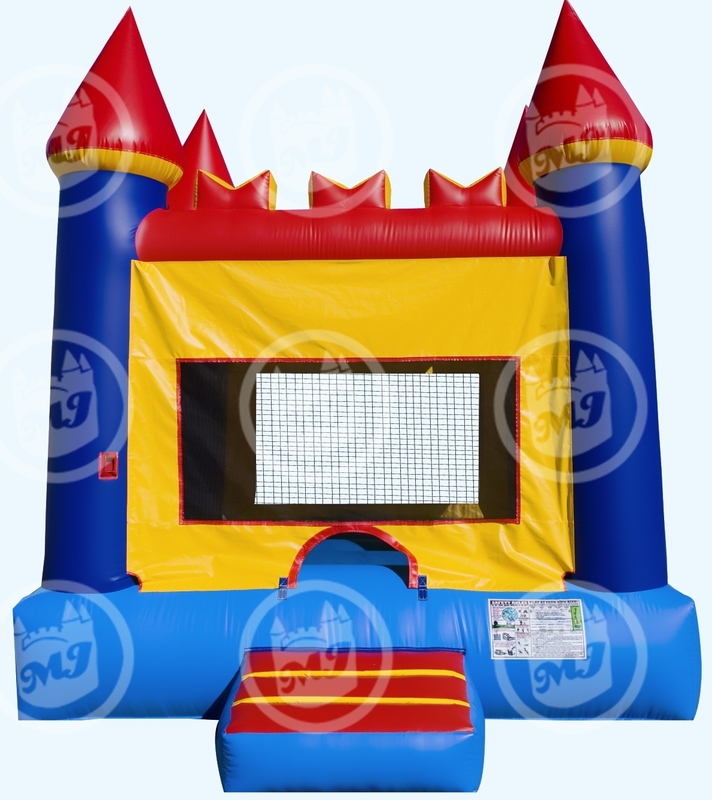 Laff-N-Grin provides bounce houses to Nyack residents guaranteed to make any party or event fun! View Larger MapNyack is a village located in Rockland County, NY. Nyack was named for the Native Americans who lived on the land and used it as their favorite fishing spot before the arrival of European settlers. Laff-N-Grin is proud to support other businesses that serve New York, such as ZAG Marketing.